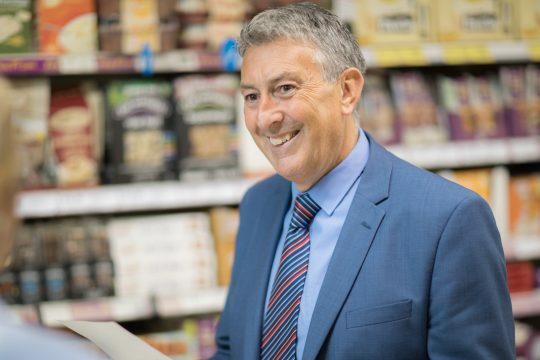 This Easter we want to make sure that customers have a cracking Easter, and for us, this starts with the fantastic helpful and friendly service our colleagues offer in stores. 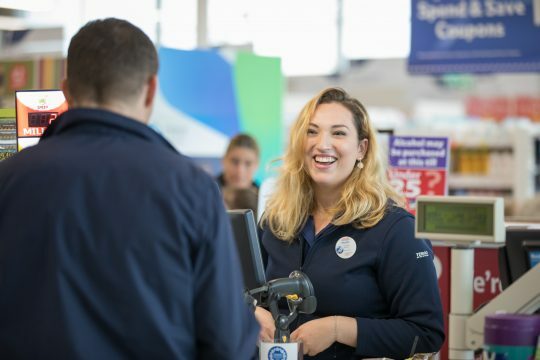 Today we’re celebrating those colleagues who deliver helpful and friendly service for customers and have really gone the extra mile in the lead up to Easter. 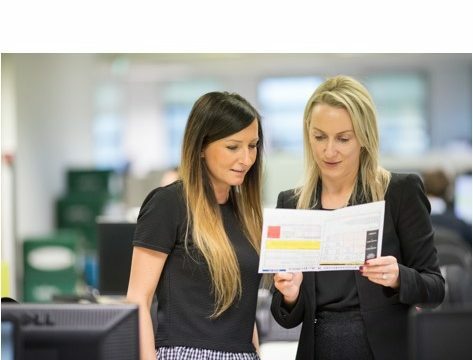 Make sure to click through and have a read about each colleague and click on their image to watch their Area Manager present them with a little thank you! Our customers love Michelle and how she looks after them even when they are struggling with a crying baby! She is a very thoughtful and helpful staff member- and according to all the Customer comments received, this really means a great deal!! 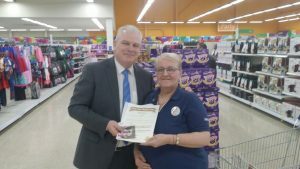 This colleague has been nominated as aHelpful and Friendly Service champion due to the numerous amount of amazing comments that come through from our Customers on a daily basis, praising her great Helpful and Friendly approach to everyone. 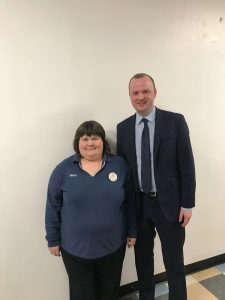 Mary works on the checkouts in Clearwater Extra and she makes a special effort to remember customers names with customers event queuing to go to her checkout and enjoy the chat and banter with her, and yet she does her job efficiently at the same time as chatting. She will always tell you if you may be missing out on a two for one offer etc. or will go to great lengths to check prices and coupons etc. Our Customers are always commenting that she is a great staff member. 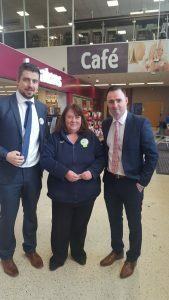 Customer give Yasmin amazing feedback that she always has a friendly smile and welcome for every one and that its a great pleasure to get such a warm welcome and great service from Yasmin every time they pop in to the shop. 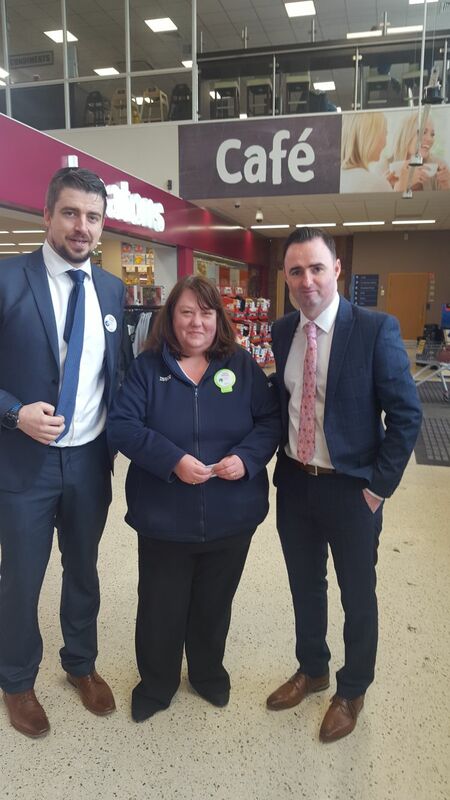 Angela gives every customer the most excellent customer service on the front end – checkouts , self-scan and CSD. 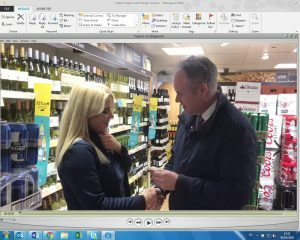 She receives numerous good comments from our customers online and from customers directly to management in the Ballinrobe store. Customer remark that nothing is ever a problem for Angela and she goes above and beyond every day in her role. 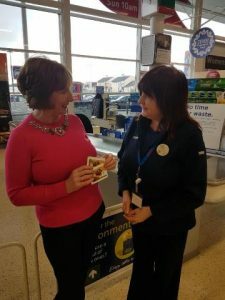 Adel consistently delivers the best service, has excellent manner and is always receiving fantastic feedback through our Customer Comments and in store chats. Well done to all of our colleagues!